Even though we have been sticking to the way we fresh bake Pirouline since 1979, we love to watch up-and-coming bakers on social media! We are impressed with the way each baker is different and brings new ideas to the table. Why we love this account: Yolanda is innovative, entertaining, and her personality will make you feel like she’s your best friend! We love seeing how she can create virtually anything out of cake! 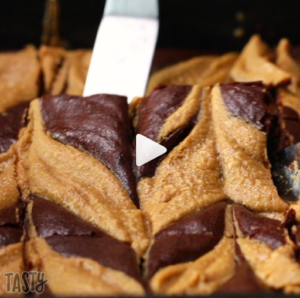 Why we love this account: We could watch baking videos for hours… especially this style because they bake so fast! 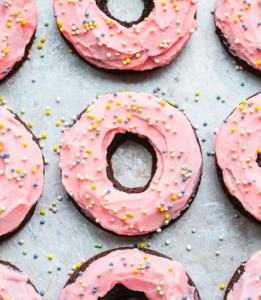 If you’re looking for an account to inspire your baking, scroll this page! Why we love this account: If cupcakes are your specialty, look no further than Melissa’s account. 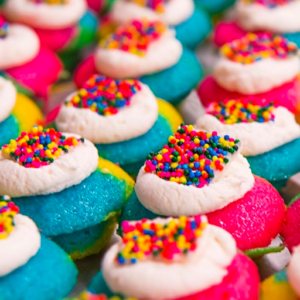 We love her bright cupcakes that customers say taste even better than they look! 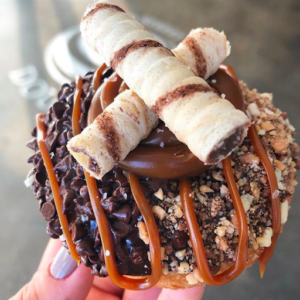 Our favorite thing is how she is so innovative with making your traditional toppings like sprinkles look unique every time! Why we love this account: Tasty will make you believe you can cook or bake ANYTHING. 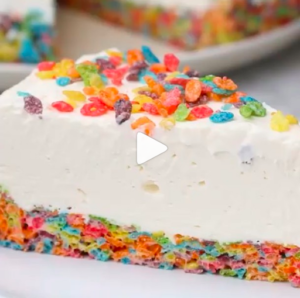 Their videos make it look so simple… and sometimes baking can be as simple as that! We follow Tasty because we like to see the salty-sweet combination. 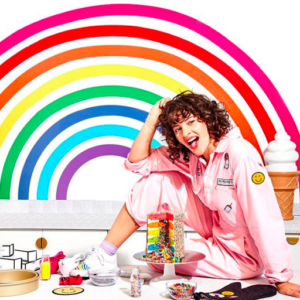 Why we love this account: Amirah is the queen of colorful cakes, and we love her baking power suit! 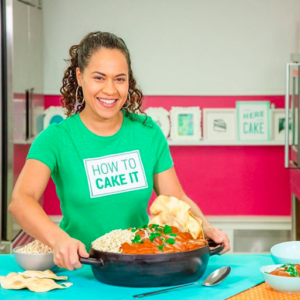 She is always adding bright, colorful desserts and cakes to our Instagram feed and we can hardly wait for her book to come out! 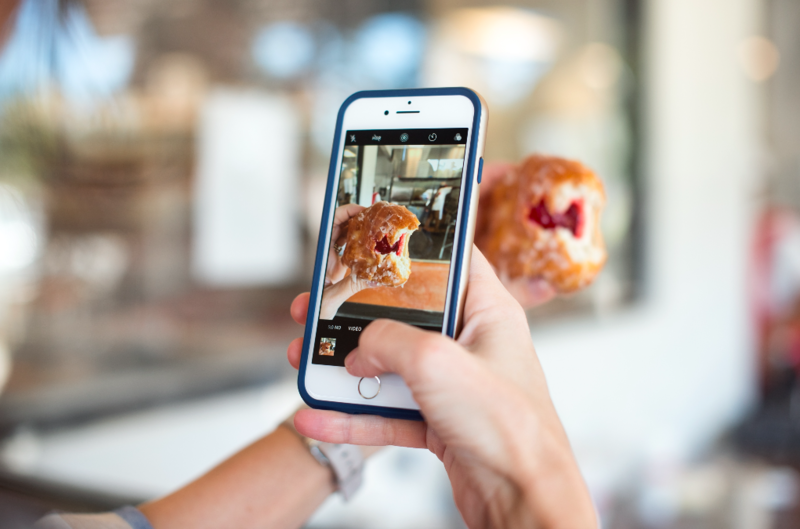 Why we love this account: No one tops donuts like Broad Street Doughnut Company. This account is always breaking the mold for how to make donuts interesting… plus we love the ones with Piroulines on them. 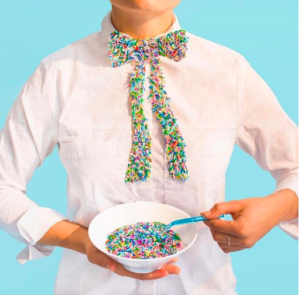 Why we love this account: Sprinkles just bring the kid out in us, and this modern baker takes sprinkle-love to a whole new level. This account will show you how to add sprinkles to your desserts in a tasteful (no pun intended) and beautiful way every time! Why we love this account: If you are a health-conscious or allergy sensitive baker, Rachel is your girl. This account provides a ton of dessert inspiration that will have you drooling over every creation! Why we love this account: Don’t be fooled by the name – this baker is pg-13 friendly! Matt is a self-taught baking genius who inspires the inner-baker in all of us. 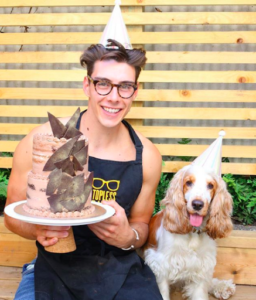 He is constantly experimenting with new pastries and techniques and making us want to forget counting carbs. 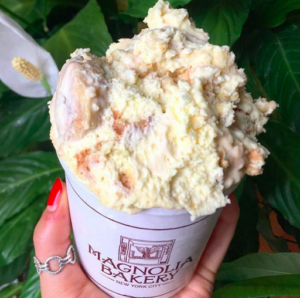 Why we love this account: Magnolia Bakery is a legend – known best for their unbeatable banana pudding! We love seeing what other classic desserts fill the NYC famous bakery page and stay inspired by the way they love their staff! What baking accounts did we miss? Let us know; we want to follow them all! Don’t forget to use #shareaswirl to be featured on our social media channels!